306/365, originally uploaded by phlegmmy. I love Winnie the Pooh. 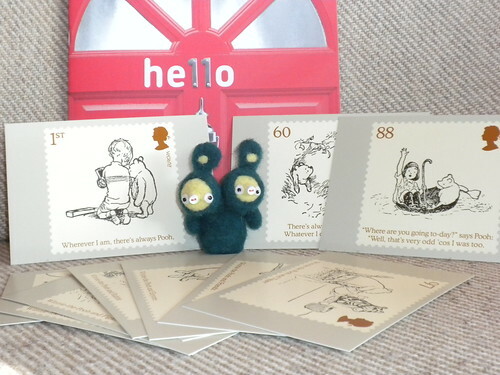 The Royal Mail of the UK issued a series of stamps with the original Shepard drawings.